It was the second endorsement in a day for the Democrat. 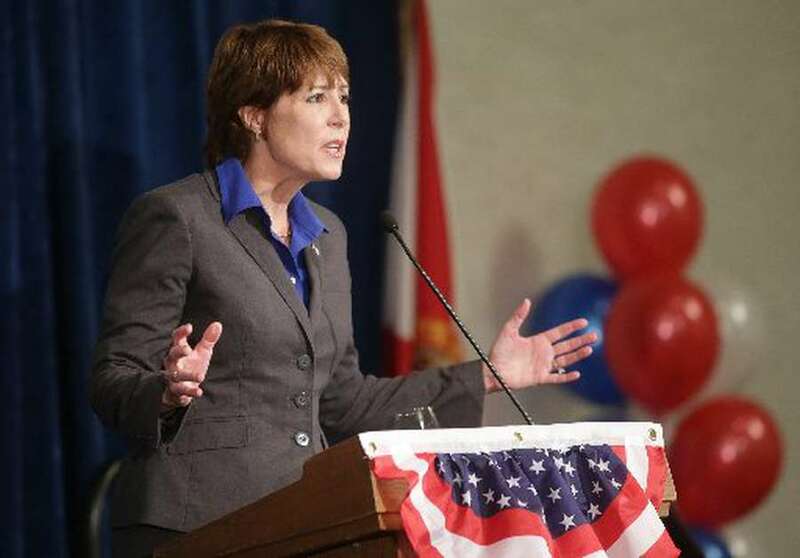 The state's teachers union threw its support behind Gwen Graham in the Democratic primary for governor last night, calling her "the public education dream candidate." "She was an easy choice for anyone concerned about Florida's schools," the Florida Education Association posted on Facebook last night. Education has been one of Graham's top policy positions, advocating against charter schools and for teacher raises. The former congresswoman is a former PTA president and former administrator for the Leon County School District. She was the district's director of employee relations from 2007 to 2010, when she moved up to became its chief of labor and employee relations. 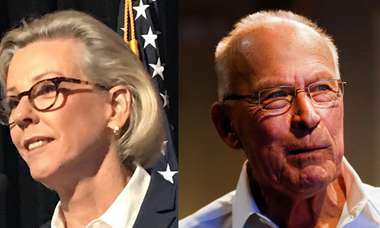 Graham, the daughter of former governor and senator Bob Graham, was elected to the U.S. House of Representatives in 2014, serving a two-year term before her North Florida district was remapped to be far more conservative. The union endorsement was the second boost for her campaign yesterday, when former congressional colleague Patrick Murphy decided he wouldn't run for governor and would throw his support behind her.